Huge savings and big rebates on select Kawai acoustic and digital pianos through April 30th. 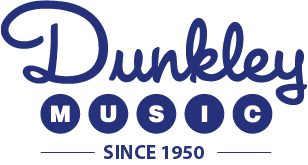 Don't hesitate contact a piano specialist today for more info. Not sure what size grand piano for your home? 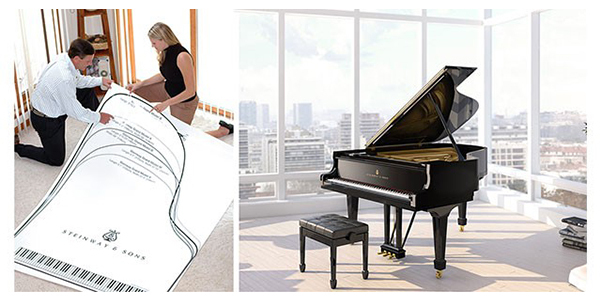 Contact one of our piano specialists today help you get the right piano for your space!